When Mother Nature Gives a Spanking! 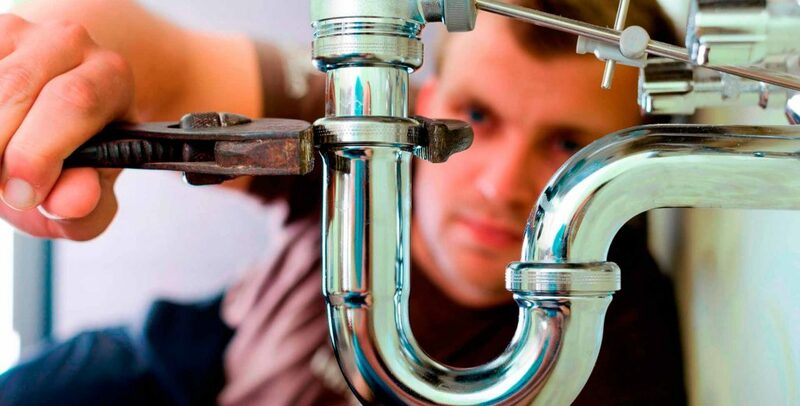 Emergency Plumbing Services? You Bet!